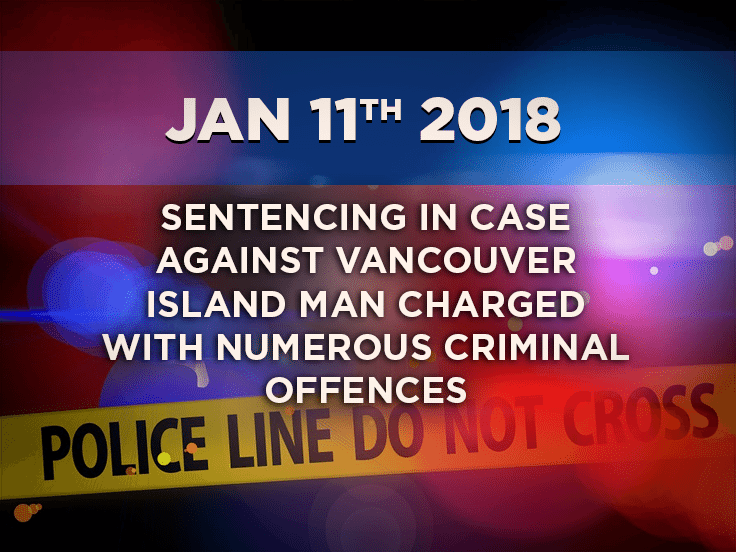 In January 2016, the Combined Forces Special Enforcement Unit of British Columbia (CFSEU-BC) announced Criminal charges against a 25-year-old Nanaimo man after a yearlong investigation. This was a joint-forces investigation led by the CFSEU-BC, included multiple jurisdictions, and resulted in the arrest of a male, and a total of nine criminal charges stemming from the allegations that the male utilized the internet to conduct his criminal activity. The original media release can be found here. On January 4th, 2018, Hamzah Subhan Khan was sentenced in relation to those charges for a total of two years jail, eighteen months’ probation, a lifetime firearms prohibition and a DNA order. The CFSEU-BC would like to thank the many partner agencies that assisted in the successful outcome of this investigation.